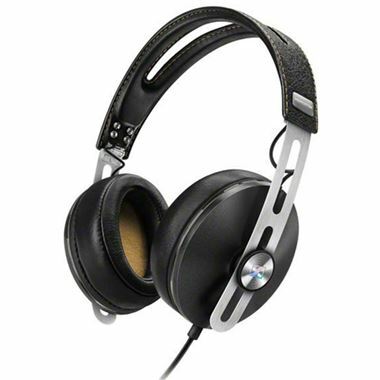 Sennheiser Momentum 2.0 i Full Size Over Ear Headphones - New product, seal cut to visually inspect product. Our fascination with precise and detailed sound manifests itself in the new MOMENTUM 2 headphones. From the high quality materials like brushed stainless steel and finest leather to the perfect finish to the experience of uncompromising sound and are compatible with Apple iOS products.